Rancho Del Rio - Welcome! Rancho Del Rio is located in Eagle, Wisconsin between Madison and Milwaukee. We are a full service stable which specializes in American Saddlebreds. 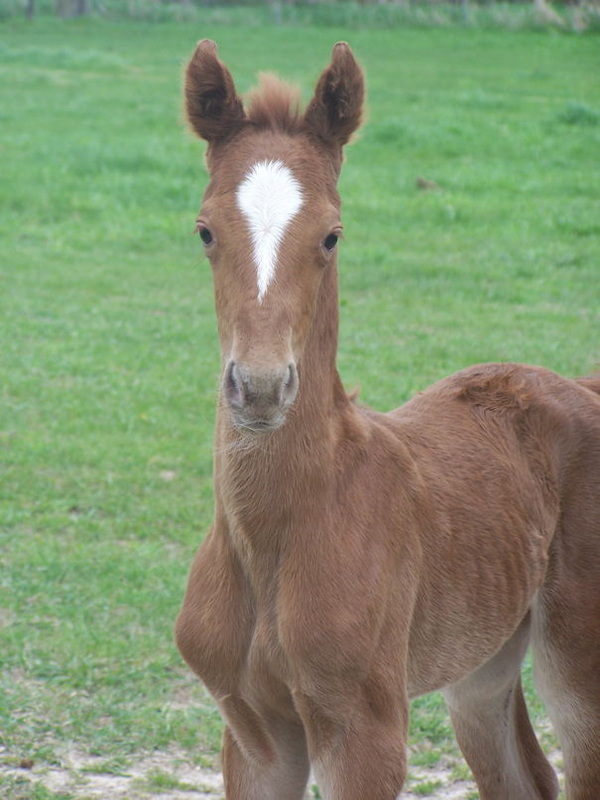 We offer lessons for beginners to training of show horses. 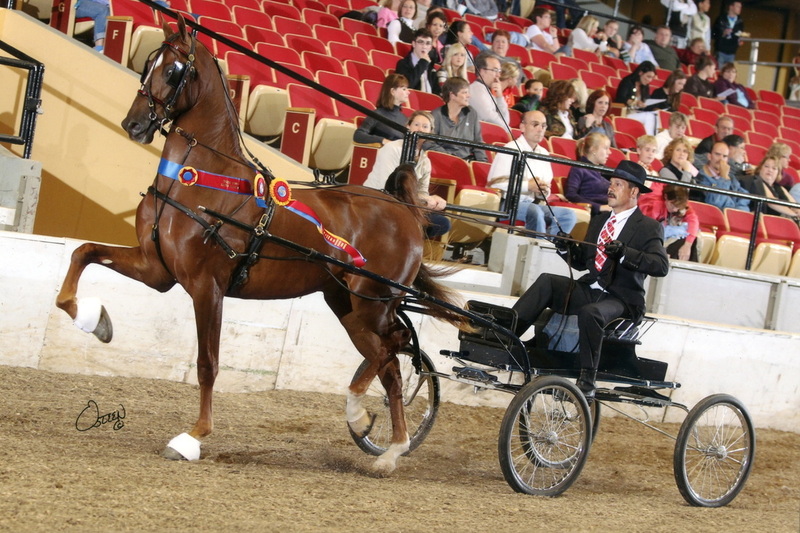 From foals to finished show horses, we love the American Saddlebred! Show Season 2019 -​Show Calendar available under Training button above. A Fresh Face for Lease on the Lease/Sale page!